Hokage store offers comfortable and trendy Naruto and other anime shoes in different sizes, colors, and materials to fit your everyday needs. These shoes provide the much-needed support and comfort to your feet in your busy and hectic lifestyle. 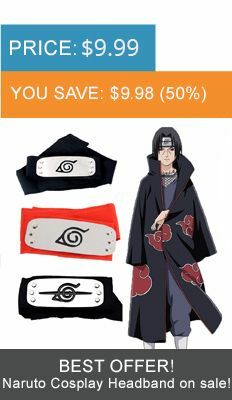 You will love the assortment we have available - cool prints will tell the world that you are a real Naruto fan and a person with your our outstanding style! Whether you're a shoe aficionado or a footwear passive, we all need shoes. Hokage store never underestimates the power of a good pair of shoes - that’s why shoes we offer are of good quality and nice design.